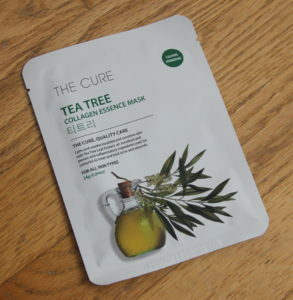 Today I will be reviewing one of the masks from my Las Vegas sheet mask haul: Soo Ae’s Tea Tree Collagen Essence Mask. I credit this mask, along with the Elizavecca 24K Gold Waterdew Snail Mask Pack with keeping my face hydrated and breakout free in the dry Las Vegas winter weather. Aqua (Water), Glycerin, Butylene Glycol, Propylene Glycol, Sodium Hyaluronate, Melaleuca Alternifolia (Tea Tree) Leaf Extract, Hydrolyzed Collagen, Rosa Centifolia Flower Water, Hamamelis Virginiana (Witch Hazel) Extract, Natto Gum, Wheat Amino Acids, Betaine, Allantoin, PEG-60 Hydrogenated Castor Oil, Sodium PCA, Hydroxyethylcellulose, Tocopheryl Acetate, Carbomer, Triethanolamine, Disodium EDTA, Methylparaben, Fragrance (Parfum). Tea tree oil is a popular ingredient used in anti-acne products. I actually use a tea tree oil shampoo, which soothes my itchy scalp. 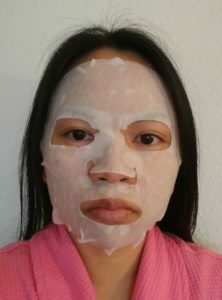 Knowing that I would likely break out in from the arid Las Vegas air, I wanted to try out a sheet mask with both anti-acne and hydrating properties. With the addition of moisturizing sodium hyaluronate and collagen, this mask seemed promising. The Soo Ae Tea Tree Collagen Essence Mask covers most of my face with the exception of the top of my large forehead. The bottom of the mask is long enough to fold under my chin and jaw line. It would be nice if these masks would come with larger forehead areas and smaller chins, but maybe I just have a non-traditional face shape. This sheet mask comes soaked in liquid with enough left over to use on my neck and arms and reapply as a serum post-masking. This sheet mask moisturizes the skin without any noticeable burning or irritation. In fact, this mask has more of a soothing, cooling, and relaxing effect on me, which is a must after spending the day alternating between the outside weather and inside smoke-filled casinos of Las Vegas. Most importantly, I have yet to break out, which I credit to the tea tree oil. While the mask does leave a slight stickiness on my face after using it, I have yet to find a sheet mask that does not do this. The Soo Ae Tea Tree Collagen Essense mask is hydrating, soothing, and a comfort to have on my face. After a long day exposed to the dry Las Vegas elements, this mask was exactly what I needed. After a recent trip to New York where I spent a week sprouting a new pimple a day, it’s nice to know that I have something I can use to prevent such breakouts from happening during my future travels. 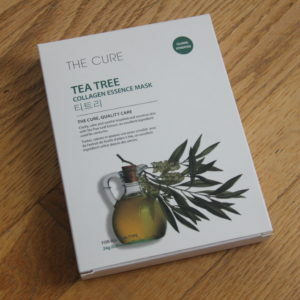 I plan on rebuying this mask to use for trips and to help prevent monthly hormonal breakouts. 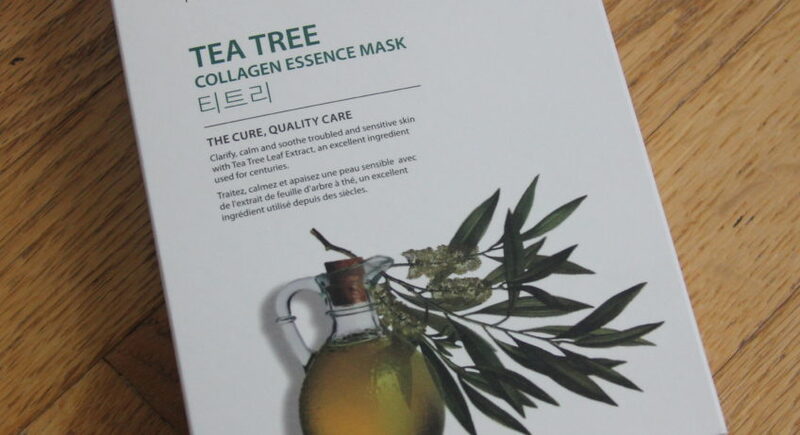 The Soo Ae Tea Tree Collagen Essence Mask can be purchased at Target and Ulta. 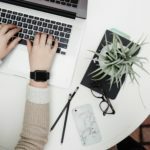 If you search for this product online, you’ll see that the product photo is different from the one I have on this post. This is because this product has been repackaged, which explains why I found it at Ross.